It's a great feeling, finishing a design degree, but it can be rather daunting if you want to be your own boss. Where do you start and how do you find your clients? 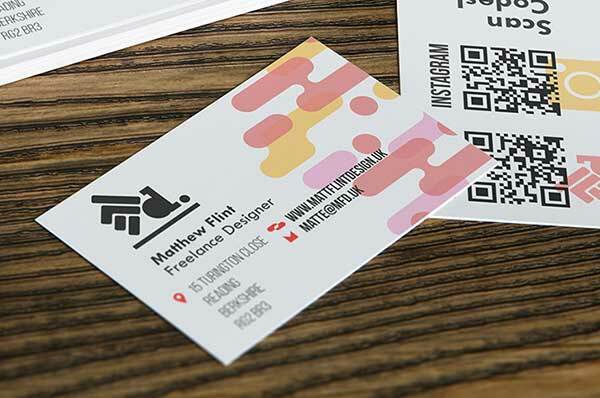 A direct method is to use business cards to drive traffic to channels that showcase all your design work and skills. 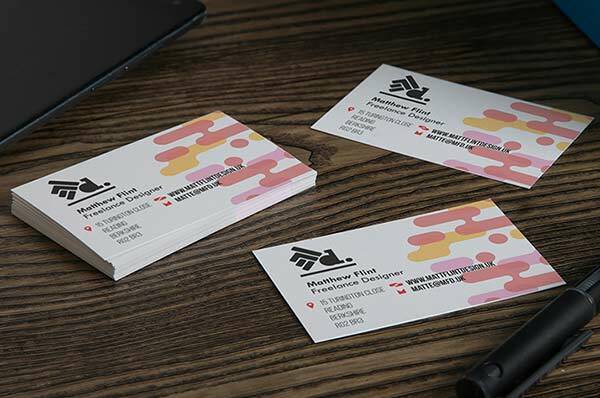 WePrint business cards are a great way to showcase your visual style and communicate what kind of designer you are in a concise eye-catching format. Design it to match your personal brand identity to convey yourself as a well-rounded professional designer. The high print quality makes sure you get the result that you want for your design. It's easy to upload your design; just drag and drop the file into the editor. You can even use a QR code in the form of an image, to link your website or Instagram account letting a potential client get a more in-depth look at your body of work, making it easier for clients to consider you for a project and potentially increasing the number of jobs you get. Kick start your freelance design career with Avery WePrint!